21% of tech leaders in the UK, 20% in Japan, and 16% in the US lead all other nations in their plans for IoT to digitally transform their businesses by 2021. How are you ensuring your business is up to date and ready to leverage the new and exciting tech coming down the pipeline? 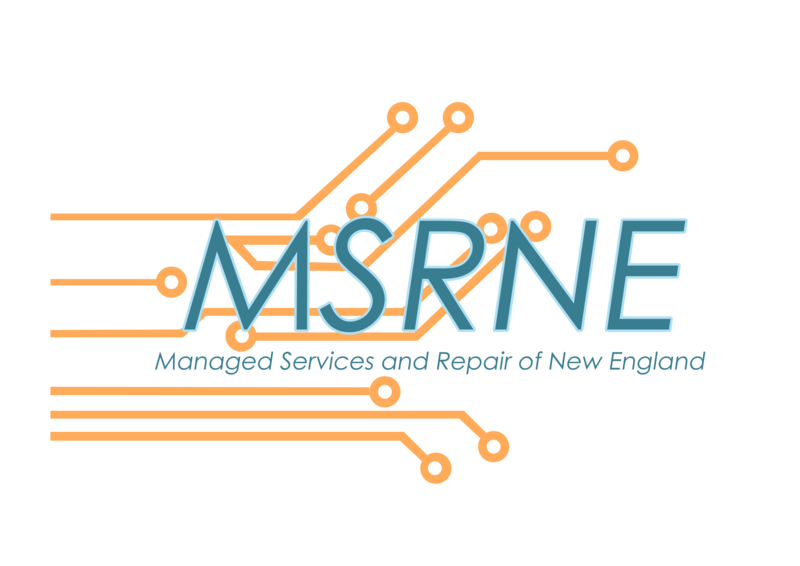 At MSRNE, we have years of experience helping businesses just like yours to plan and adopt IoT infrastructures and solutions so you can get the most out of technology. Contact us today for more.